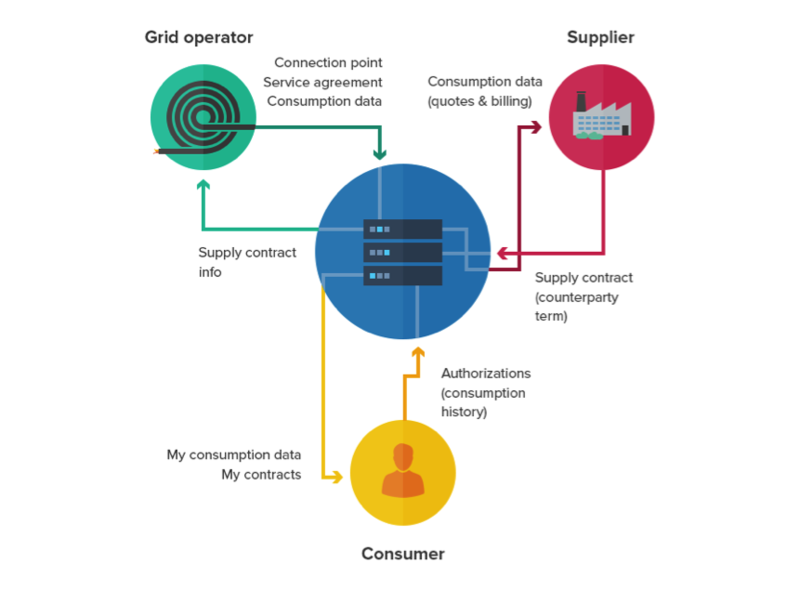 National electricity operator or grid operator is the intermediate party in between the electricity supplier and the consumer as demonstrated in the figure below. The main challenge the national electricity operators face is balancing supply and demand (disturbance handling, management of shortage situations and congestion management). Nowadays, the share of renewable energy in a power mix represents a considerable portion. Introducing unreliable renewable sources can lead to more challenges for the network operator. For example, following figure demonstrate share of wind energy in power generation of US states. 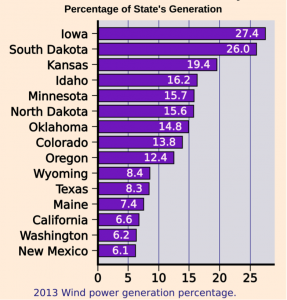 Some states rely on wind power more than 25%. Using unpredictable wind energy as a big share in a power mix makes a real challenge for national electricity operators when maintaining the balance between supply and demand. It is interesting to analyse what happens if a power plant in an electricity supply system fails (for example no enough wind for power generation) or if demand rises due to increased consumption. The imbalance between demand and supply in the network is revealed by the deviation from normal of the grid frequency as shown in the figure. 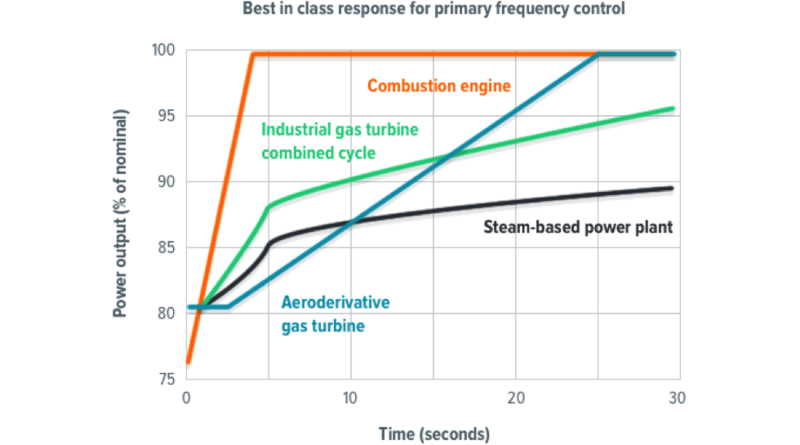 At the moment of frequency is beyond the allowed fluctuation zone, it is automatically corrected by so-called primary control reserve power plants. This can be explained as below. Typically, the power plants don’t run at their full scale. 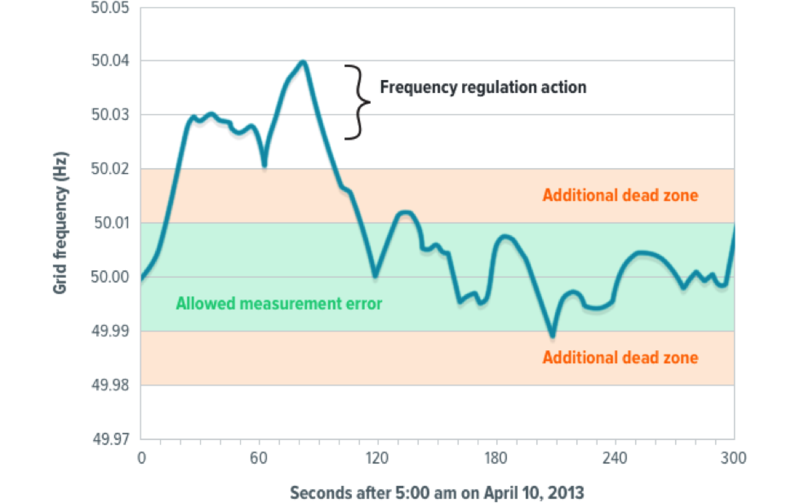 In a power plant failure, the basic action is to increase the load of other power plants. The response time is an important factor to consider here. 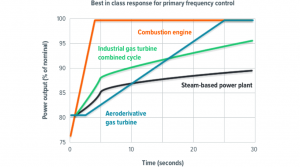 As shown in the figure below, the response time of increased power output is best with combustion engines. If the country is unable to balance the supply and demand, cross-border solutions are available. A good example for management of extra or shortage situation is export and import. Depending on the supply and demand, European power flows in two different days are shown in the figure below. France typically exports low cost baseload power generated from nuclear plant to the neighbors. It is clear from the figure that the direction and level of flow between major markets is very dynamic. A congestion management technique for electricity can be similar to that of road congestion or congestion in telephone lines ie. Congestion pricing or charges. The consumer pays an extra fee for the peak hours. Smart metering (real-time pricing) is a good example. 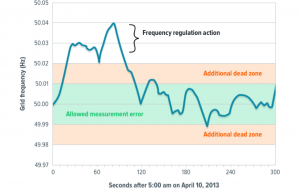 This allows the behavioral change of the consumer to reduce peak loads to the grid. If the frequency cannot be maintained within its specified limits by above means, the task of the network operator is to shed some of the load by cutting off the supply to some of the customers. This will bring the remaining load to balance with the supply. However, this should be the last option since load shedding is a disaster for industrial operations. 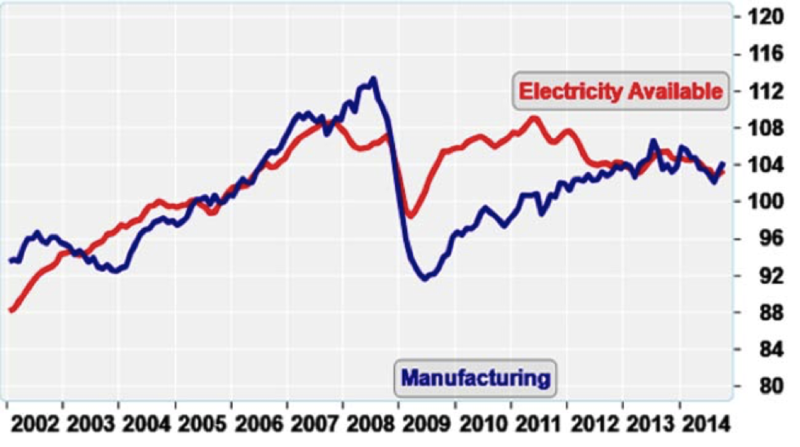 The following figure shows how manufacturing follows the same trend as electricity availability in South Africa. Therefore, proper planning for balancing supply and demand is the most important task. 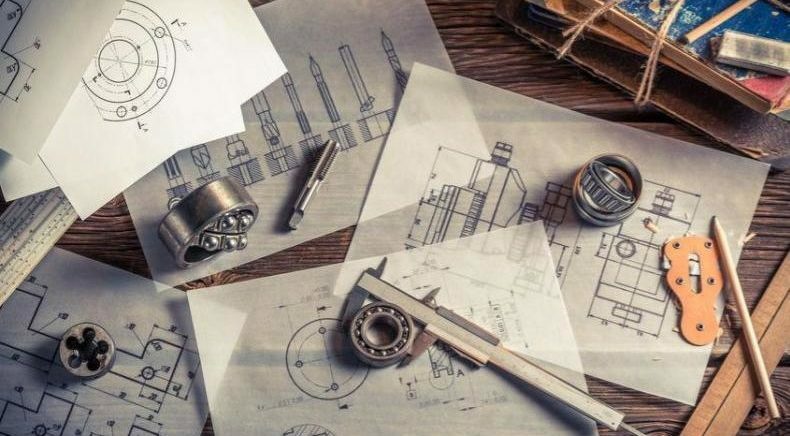 We love engineering! 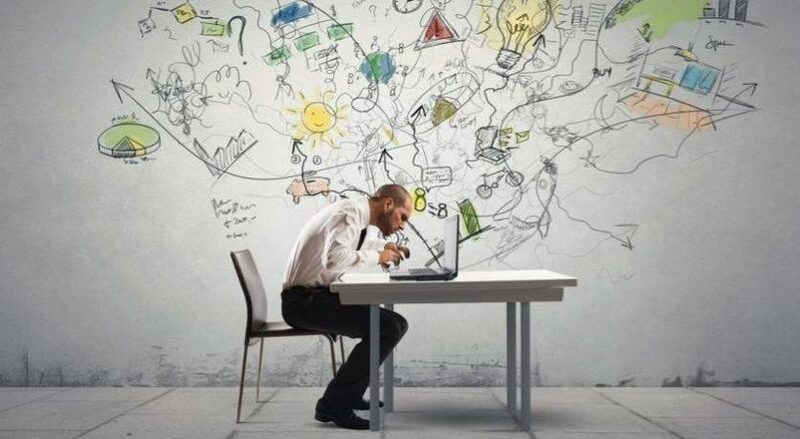 Are you working in Energy Management? What was your best technology project? Would you like to challenge yourself? 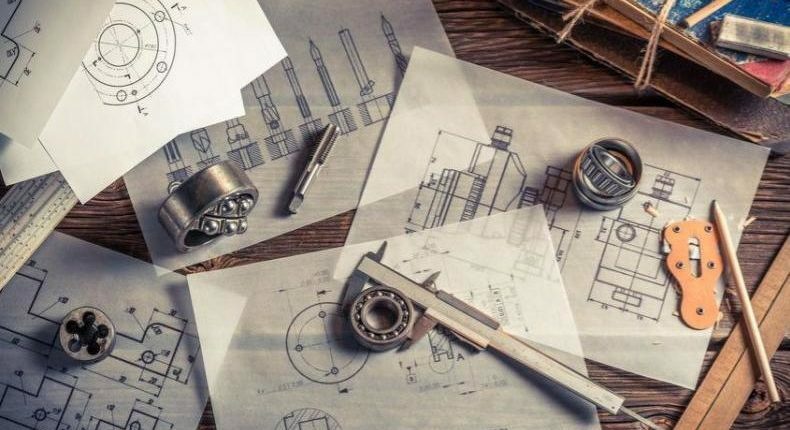 Be today engineer of the future!